A Horrible History of Barmy Britain at Hampton Court Palace It's time to prepare yourselves for this special one hour production of Horrible Histories live on stage at Hampt... On Monday Horrible Histories wowed us once and again with their stunning special all about The Great Fire of London, with hilarious sketches and loads of new facts with guest-star Robert Webb who did an amazing job! This was the third and final 2016 special before the full series 7 kicks off next year, which is currently being filmed! 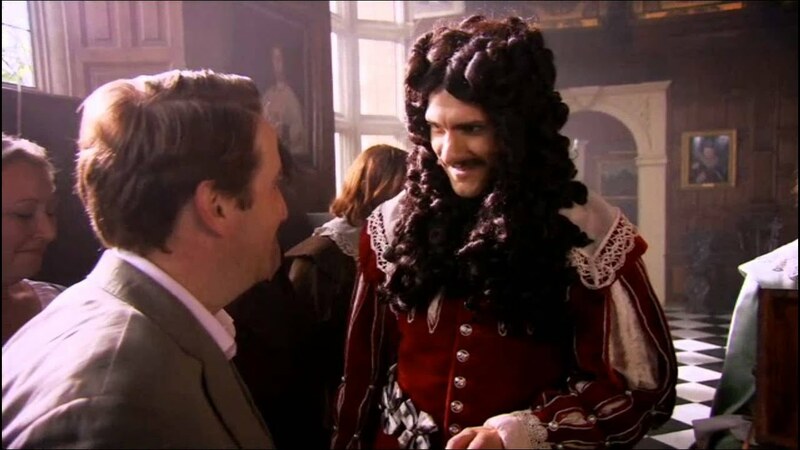 WATCH ON: Amazon ITUNES GooglePlay Horrible Histories Official Site Fan Buzz To say that the TV Show has some disgusting bits in it is an understatement, it is a fun-packed half an hour, each episode, of blood, gore, vomit, farts, burps and laughs. The secret of Horrible Histories books is they don’t patronise or lecture kids. It’s history with the gory bits left in, the darker side of it, the poo and wee.